SEAMLESS MOVES is a company of professionals with diverse skills who are dedicated to providing exemplary service to families during what can be one of the most stressful times in their lives. Our pre-screened and trained team members come to us from a wide range of backgrounds including health care, event planning, finance, office administration, child care, insurance, legal, real estate, interior design, and of course, the moving industry. “We Manage Your Move While You Manage Your Life!“SM is more than a tagline. It is our promise to you. Our name says it all: SEAMLESS MOVES. It’s what we provide and what you get! Your time can be spent with your family, on the job, volunteering or even in leisure. We pack your belongings while you attend an important meeting; we supervise moving crews while you watch your daughter’s soccer game; we unpack and set-up your new home while you keep your regular spa appointment; we arrange details of your parents’ move while you take them to dinner. Founder Laurie Lamoureux believes, “If you’re going to start a business, you should do what you know how to do.” Laurie first became interested in packing and unpacking, moving and organizing while relocating her family several times with the U.S. Navy. Her interest led her to pursue professional development in space organization, packing and unpacking techniques and learning the moving industry. For over 20 years, she has owned and operated move management services; the first two while stationed in Hawaii and Maryland. Today SEAMLESS MOVES is based where Laurie grew up in the Puget Sound area. SEAMLESS MOVES exemplifies the next generation of individually-tailored residential moving services. Your Project Manager will work directly with you and your family from initial consultation through completion of your move or organizing project. 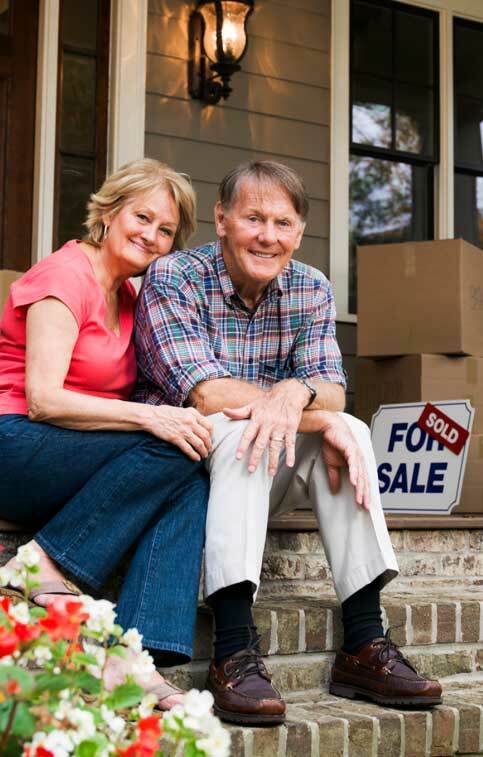 Our proprietary system has been refined after extensive experience moving individuals and families in the Puget Sound area since 2004, as well as six additional years experience in two previous locations. All aspects of your move (or any part you do not wish to personally address) are scheduled and implemented by our carefully-selected team members and partners to ensure the results you desire. Over half of SEAMLESS MOVES clients have moved with us before, or were referred to us by their friends, family, co-workers and people they trust and routinely do business with. We appreciate their loyalty and take their trust very seriously. We also believe the best results are nothing without an outstanding experience. Let us show YOU how we have earned our raving fans. Find out just how easy it is to enjoy a Seamless Move! Whether you need a trusted professional to manage your entire move, or a few extra hands for a few hours.